This is our first Bali Real Estate Blog on our complete new designed website of bali-property-real-estate.com. 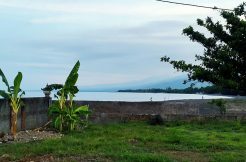 We are a real estate agency based in Lovina North Bali offering land, villas, houses and hotels (commercial properties) for sale, lease or rent along the entire North Bali coast from East Bali/Amed over North Bali/Lovina till West Bali/Pemuteran. 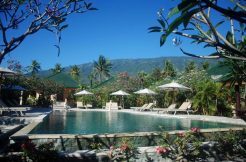 Our agency is operating since 2008 in the North Bali area and our advanced data based website offers numerous properties for sale, lease or rent. We provide property listing inspection service & offer our clients consultation and a save property sale and purchase according to legal Indonesian laws & regulations. Please check our BLOG page frequently for updates and new laws and regulations regarding selling & purchasing property in Bali/Indonesia and real estate related news for the entire North Bali area.